The Trimble MX7 Mobile Mapping Imaging system is a fast and cost-effective way to manage assets such as bridges, buildings, roads, highways and power stations, and document site conditions using georeferenced images. After post-processing, images can be used to create measurements or to generate georeferenced imagery. 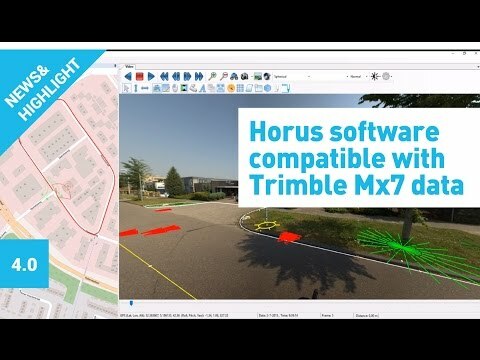 A quick and easy start with the Trimble MX7.